We are sorry to announce that Rachel Barton Pine, the invited guest violinist for this concert, is unexpectedly unable to travel to Champaign-Urbana for this performance. 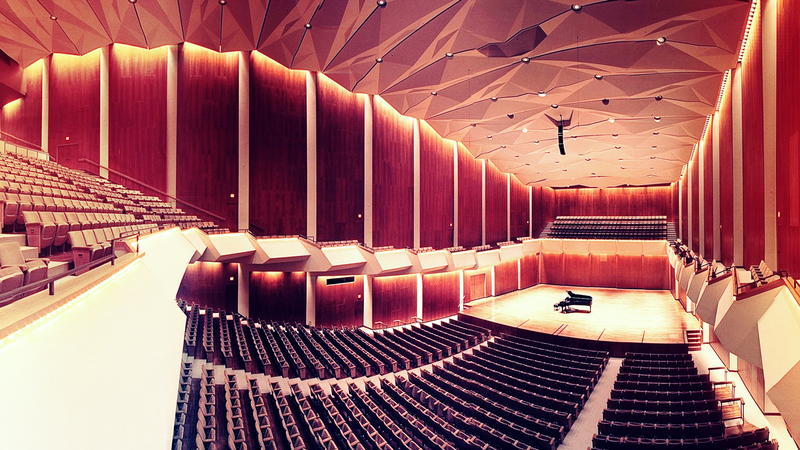 We hope that she will share the stage with the UI Symphony Orchestra on a future date. Ms. Pine's pre-performance lecture originally scheduled for 2pm has been canceled.